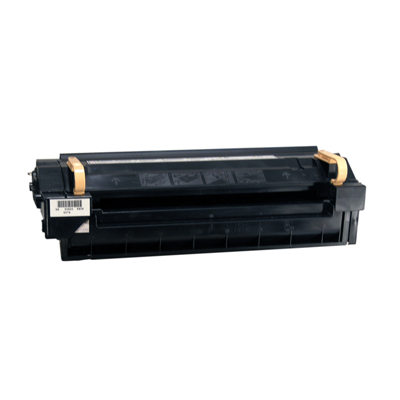 Toner cartridge for your AccelaWriter 4N and 4DN. Toner cartridge for your AccelaWriter 3G. Toner cartridge for your AccelaWriter 3N and 3DN. Toner cartridge for your AccelaWriter 4G. Universal tray for your AccelaWriter 4N and 4DN.